HA:TFELT Showcases Her Feminine Charm For "DEINE'! 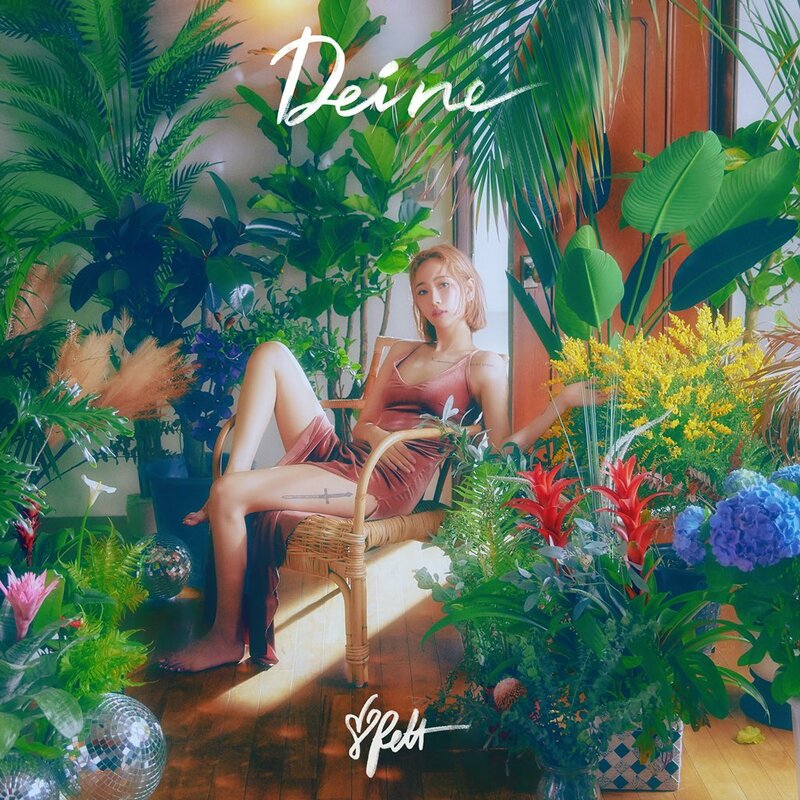 HA:TFELT a.k.a Ye Eun reveals a charming teaser image for her upcoming single 'DEINE'! She showcases her slim legs in the album cover image, do you anticipate her comeback?